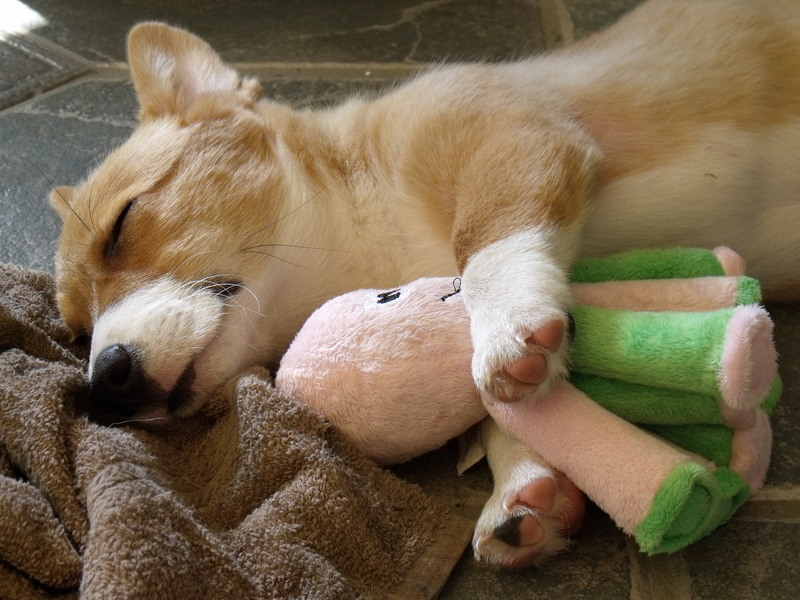 Does Your Dog Refuse To Sleep Without Their Favourite Toy? A new study is set to examine whether dogs form an emotional attachment to toys in a similar way to young children with blankets and teddies. 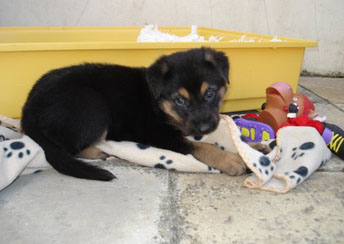 Some breeds of dog may be more likely than others to form attachments with objects such as toys and bedding. 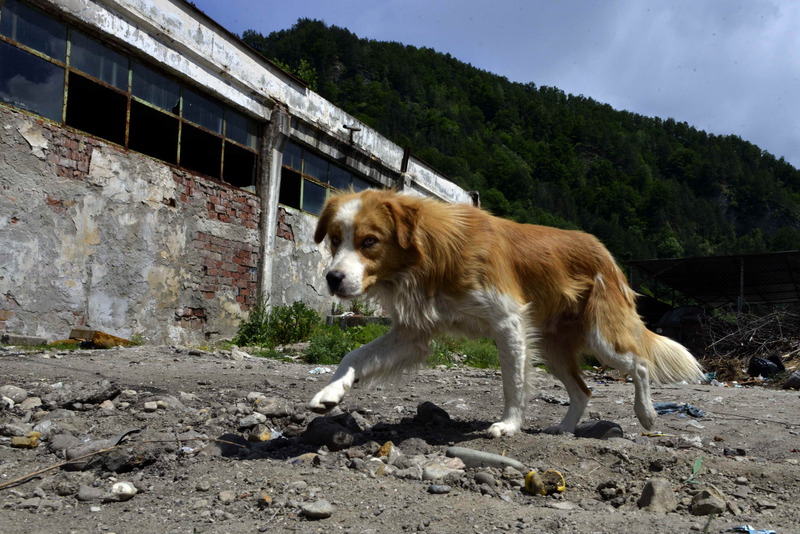 Should We Rescue Romania's Street Dogs? Is It Mean To Make Your Mutt Vegan? 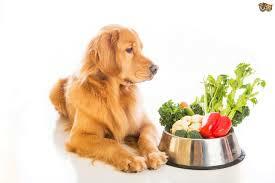 Is it safe for your dog to eat a Vegan diet? 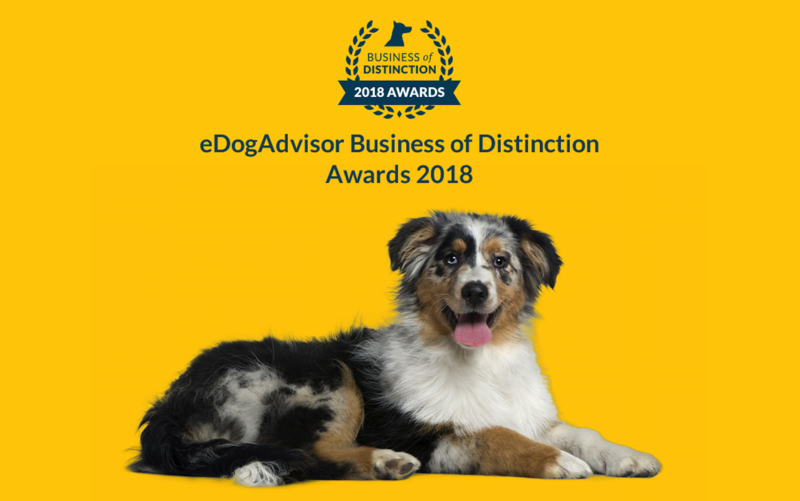 eDogAdvisor, the UK’s Dog Review Website, has announced the recipients of its Business of Distinction Awards 2018. 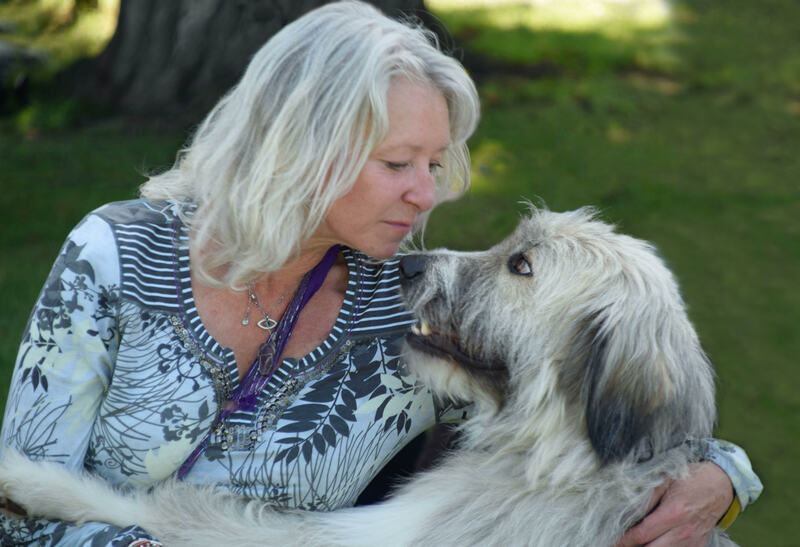 Our latest Guest Blog is by Jessica Brody from ourbestfriends.pet who looks at the extra special care needed by rescue dogs. eDogAdvisor are delighted to announce the return of our Business of Distinction Awards for 2018. One of the stars of last week’s Crufts was Kratu, a beautiful crossbreed who stole the show with his comical performance in the Agility Contest. We were delighted to get the opportunity to speak to his owner, Tess Eagle Swan, to find out more about him. eDogAdvisor is delighted to announce the launch of our new sister website, eDogStore. 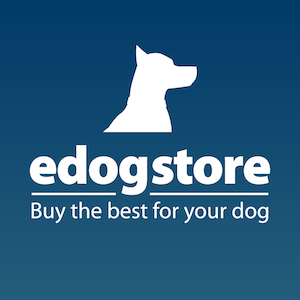 eDogStore is a new unique marketplace where dog owners can buy all they need for their pet from the UK's top suppliers in a single place. 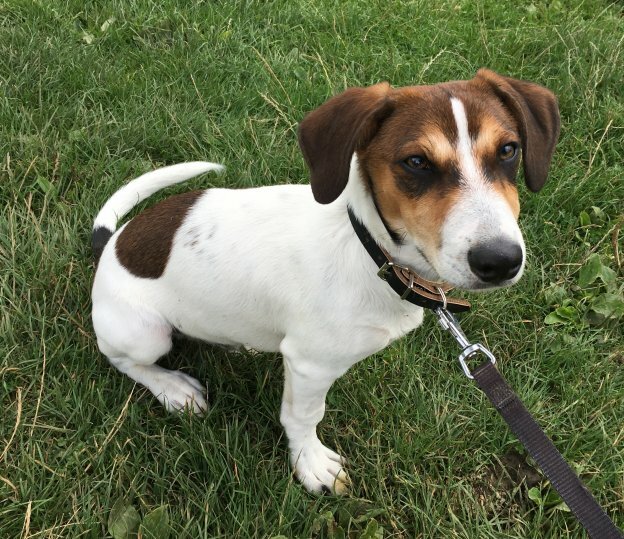 In their latest blog our friends at All Dogs Matter are seeking homes for Tiny Timmy and a Pocket Rocket and are busy preparing for their next event - a bone chilling Halloween walk and show. 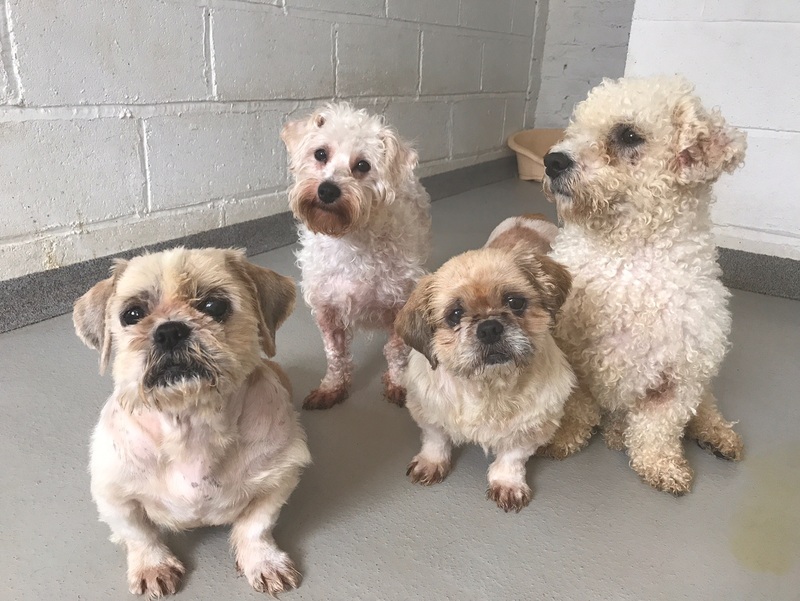 Our friends at All Dogs Matter are looking for your help in finding forever homes for two dogs rescued from a puppy farm in Wales and there’s a happy ending for our last featured dog Otis.